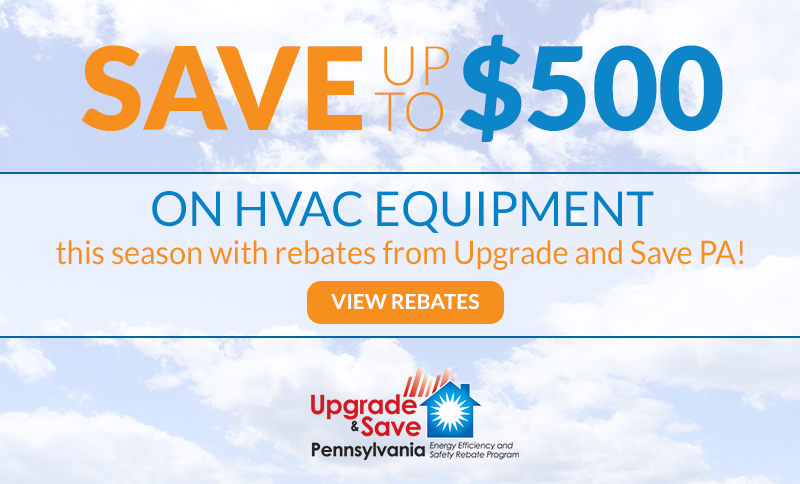 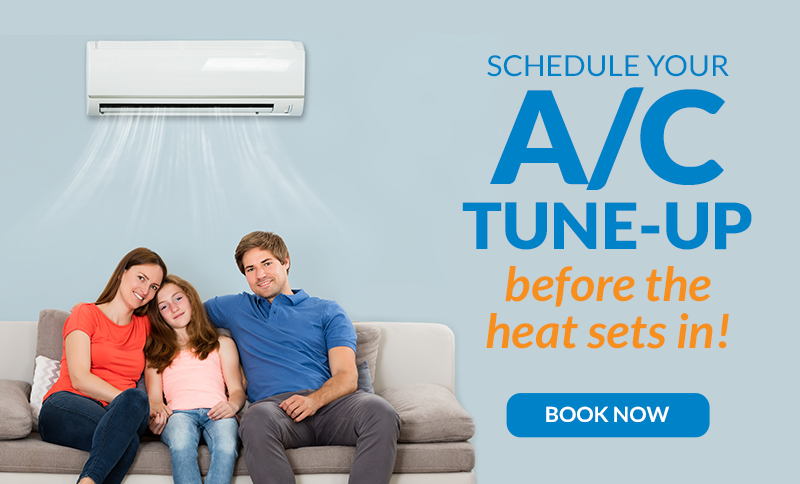 Apgar Oil Energy & HVAC is a locally owned family business offering reliable heating, air conditioning, and oil tank replacement service to Lehigh Valley homes. 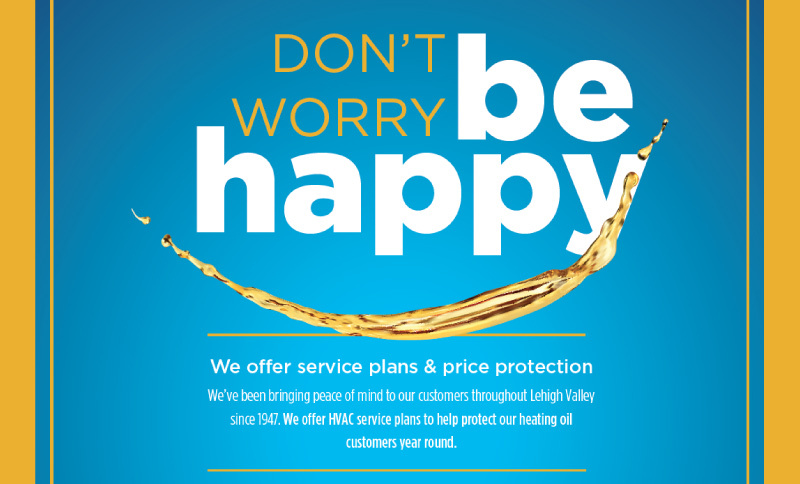 We have been delivering heating oil, installing HVAC energy equipment, and performing oil burner repair and other maintenance services in the Allentown, Bethlehem, Easton, and Greater Lehigh Valley areas of Pennsylvania since 1947. 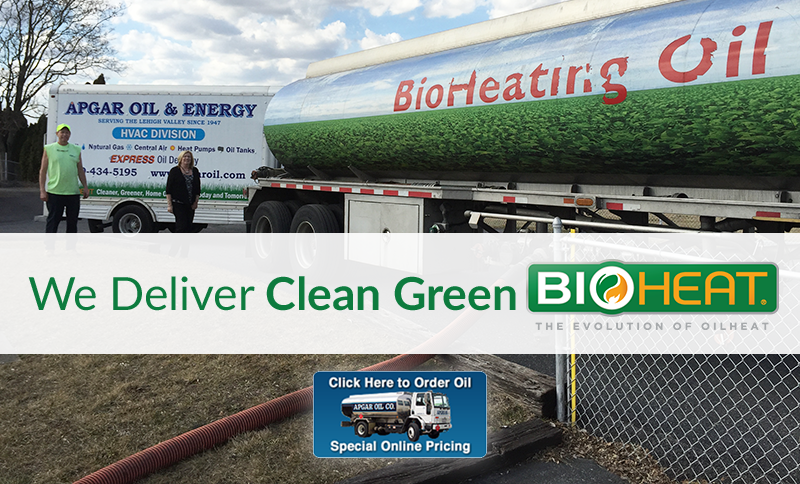 With advancements in renewable fuels and energy technologies, we are proud to offer clean, green Bioheat® fuel delivery, solar hot water options, and more. 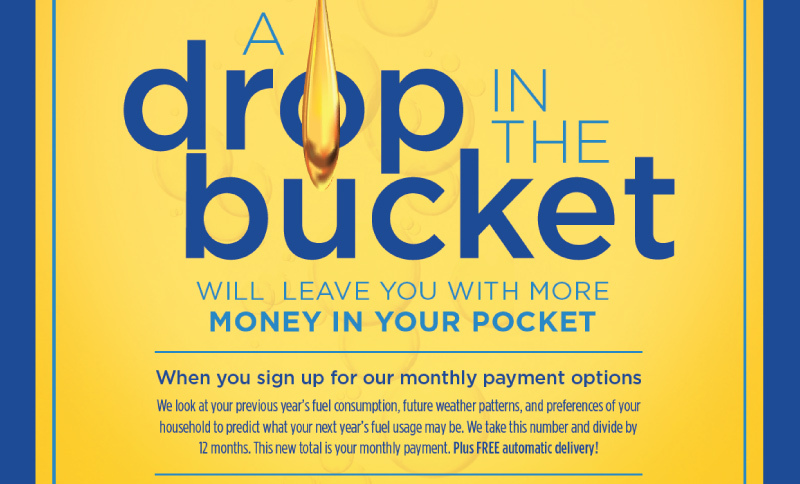 Place your home heating oil order on our website from anywhere and at any time. 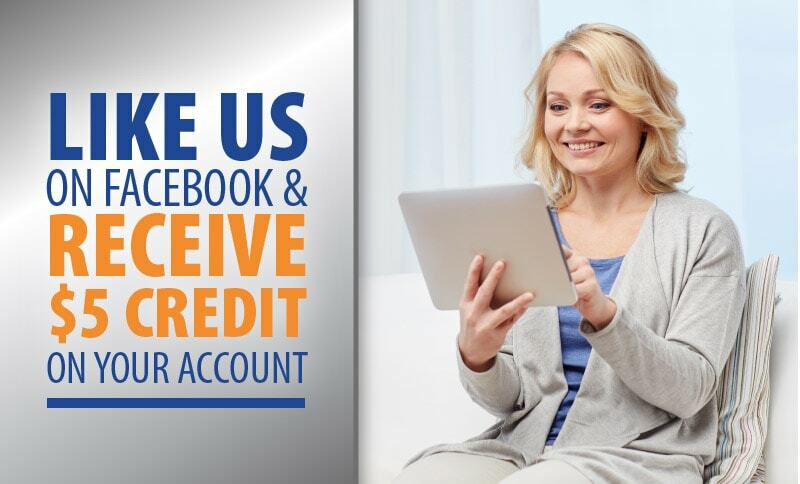 If you are not an automatic delivery customer, this is a great way to submit your request quickly at a time that is best for you. 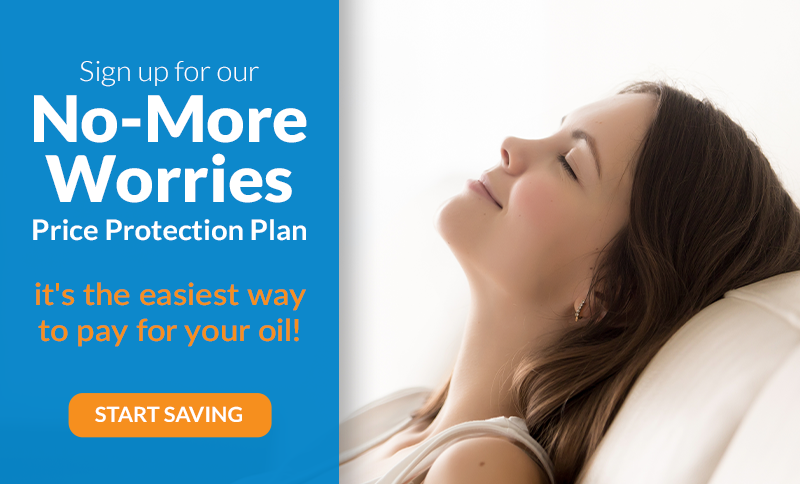 Worry less and benefit more with a comprehensive service plan for your heating or cooling system. 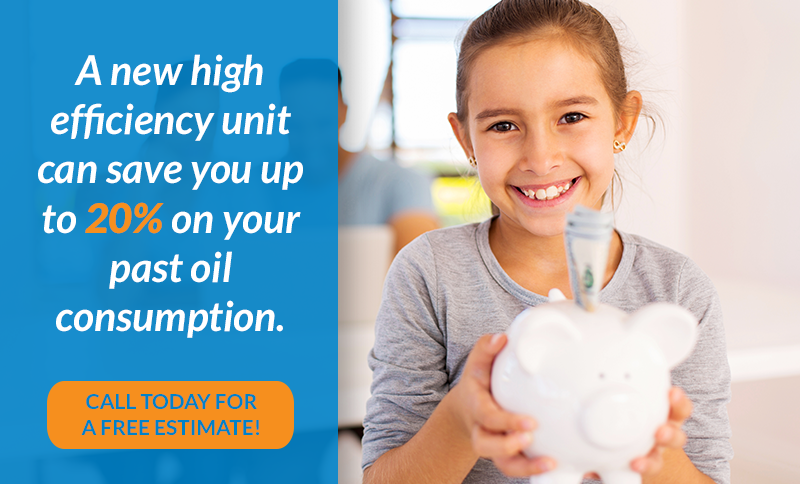 How many gallons of oil will you use this year? 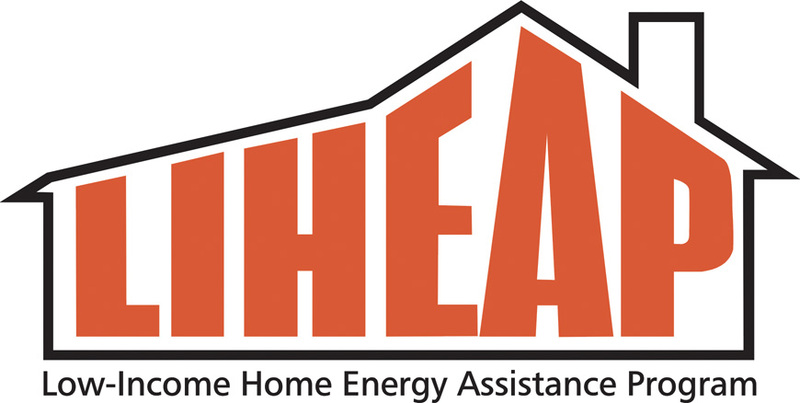 Sign up now to enroll in the PA LIHEAP program.